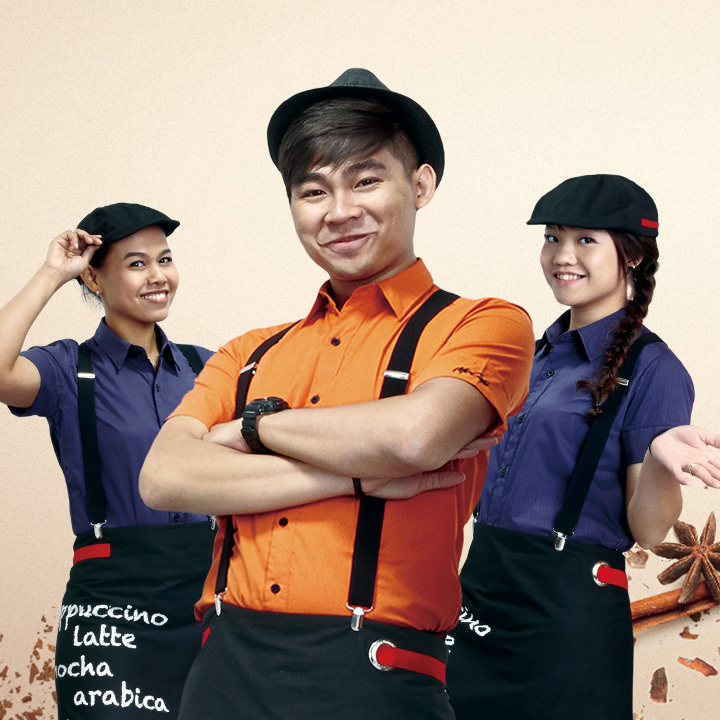 By McCafé Baristas who have undergone more than 100 hours of training; brewing 100% Arabica beans with 100% passion. Nothing less than a satisfying cup. 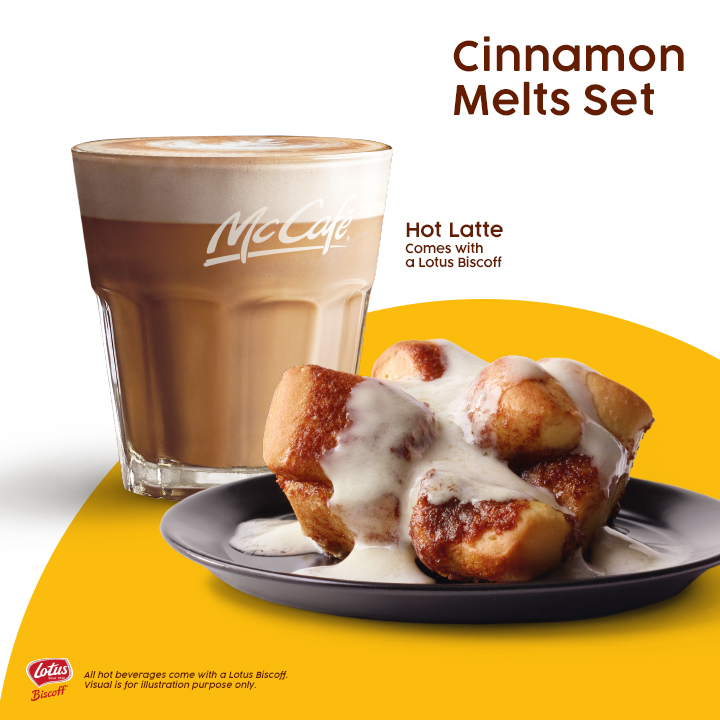 *Available in Singapore McCafé® and applicable to small Cappuccino or small Latte. Not valid via McDonald’s self-ordering kiosk, Drive Thrus and McDelivery ® nor at Gardens by the Bay, LIDO, Resorts World Sentosa and Singapore Poly. 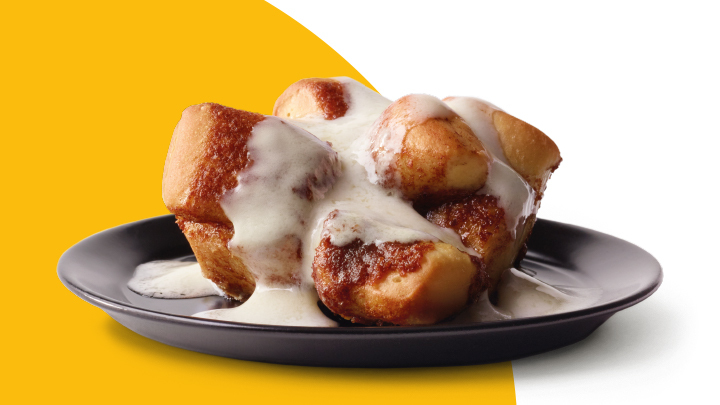 Sink your teeth into our soft and warm cinnamon-spiced rolls, finished with rich cream-cheese icing. A treat to satisfy any sweet tooth. 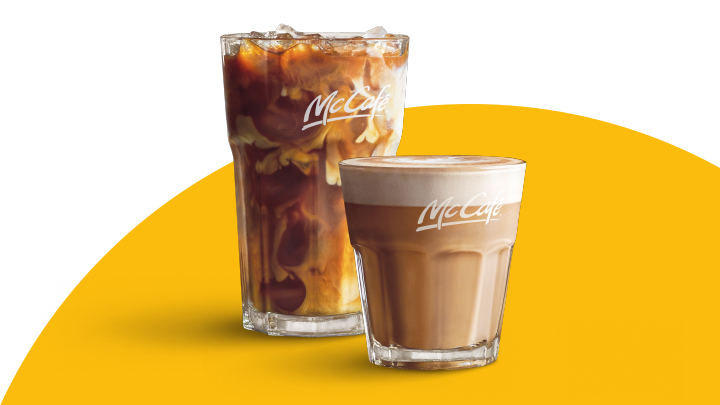 Iced or hot, our Lattes are a delicious blend of rich coffee and smooth milk. Hot Lattes come with a delectably crunchy Lotus Biscoff to end things on a sweet note. Flavourful and tasty. 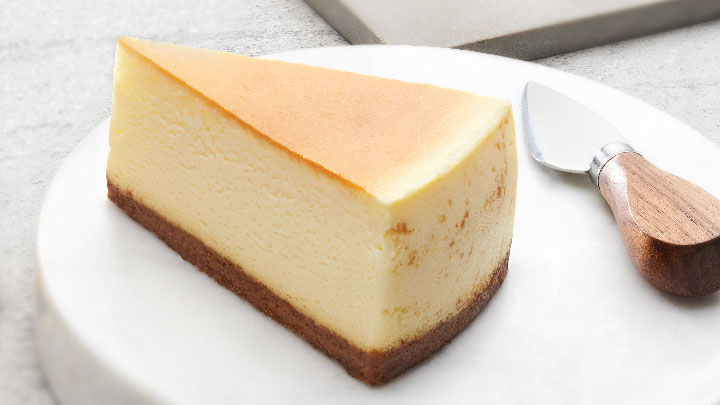 Rich and creamy. Sitting on a base that’s made out of caramelised cookies, our New York Cheesecake is the perfect companion to go with our Cappuccinos or Lattes. 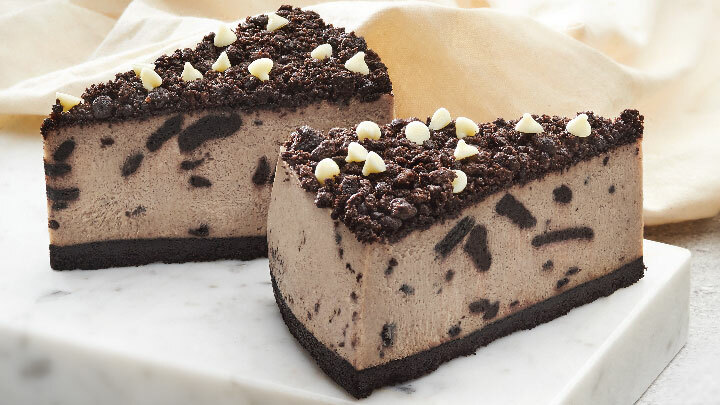 Creamy, chocolaty, and rich with OREO®. Who says you can’t have it all? 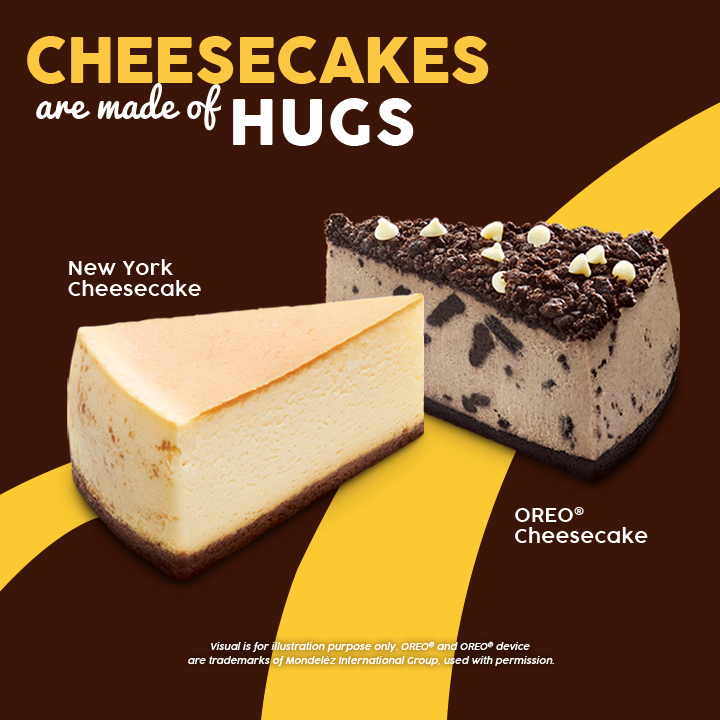 Using only premium ingredients such as French cream cheese, butter from New Zealand, and lots of your favourite OREO®, our OREO® Cheesecake will definitely make your day. How Much Can We Talk About Our Cup Of Coffee? We could start with the crisp fragrant wood notes, the suggestion of chocolate and nuts, the medium body and the long rich finish. 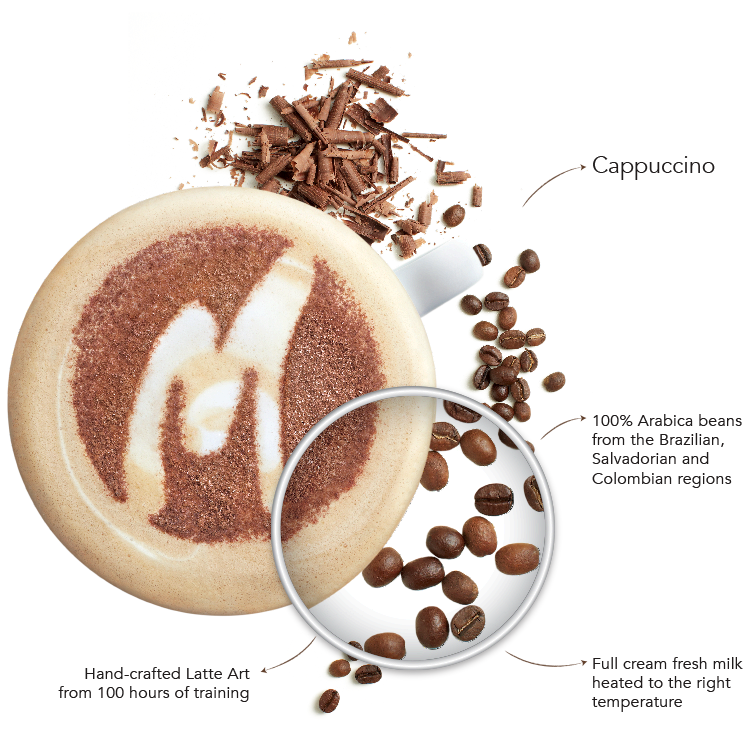 We could go on about the 100% Arabica beans that bring a definite signature. Or we could just tell you that it's about both the beans and the person who pulled it. 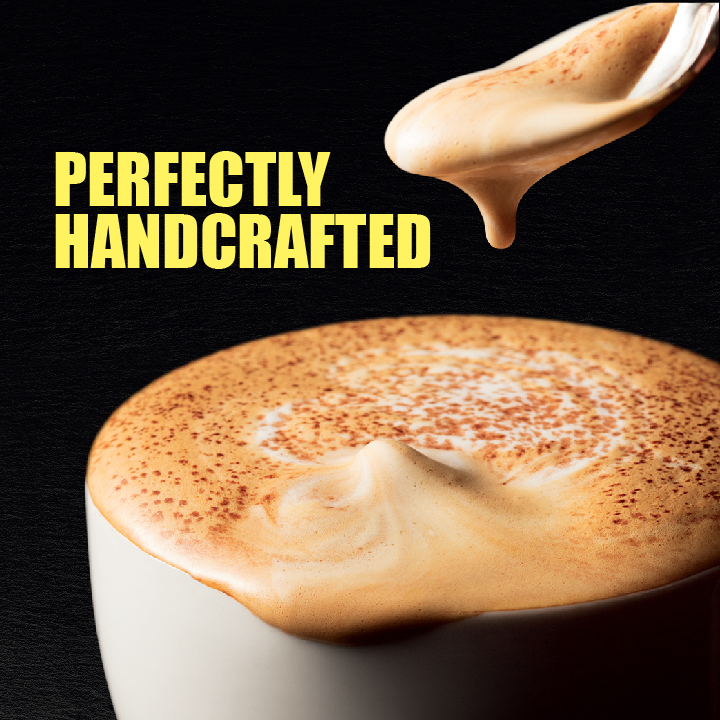 However we tell the story, it ends with a cup of perfect coffee, right in your hands. 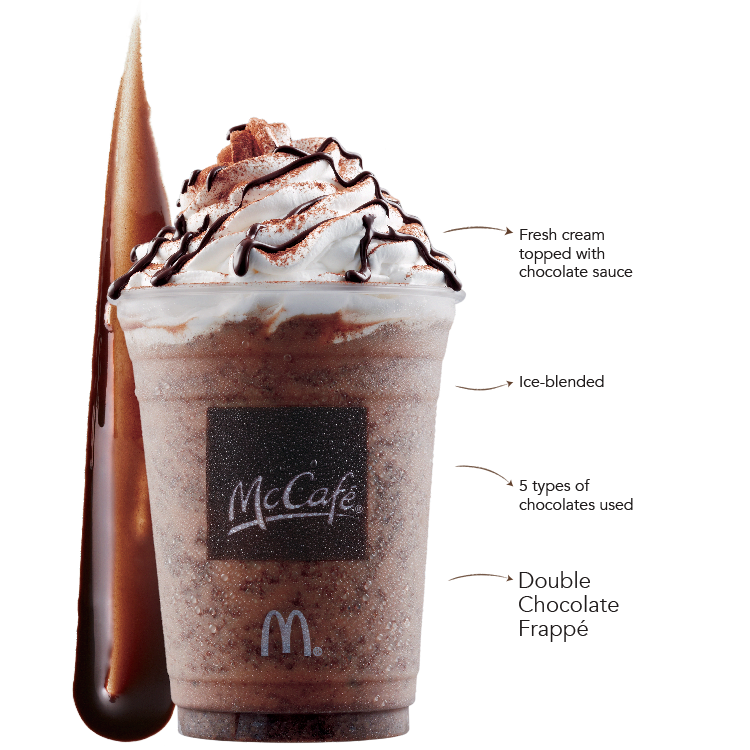 To bring you a perfect cup of frappe, this is how our baristas sign their work: ingredients carefully concocted for the best taste, blended to right consistency and topped with a final creative touch of whipped cream to inspire you for the rest of the day. 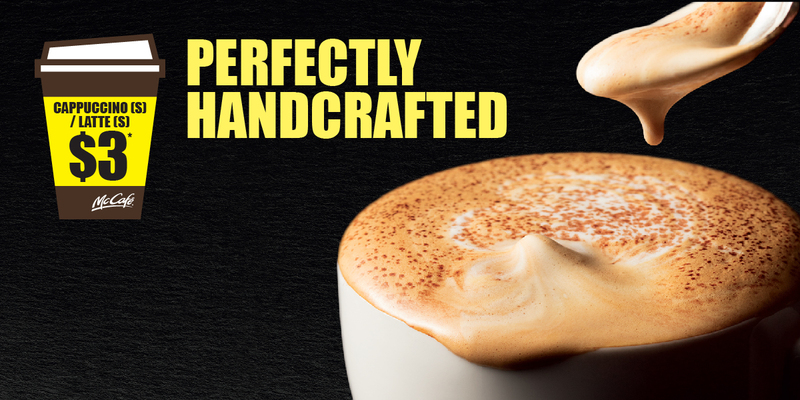 Enjoy your hand-crafted perfection – made just for you. Visuals are for illustration and serving suggestion purposes only. While stocks last.